A mobile app enabling offsite monitoring of patients’ medication-taking history. 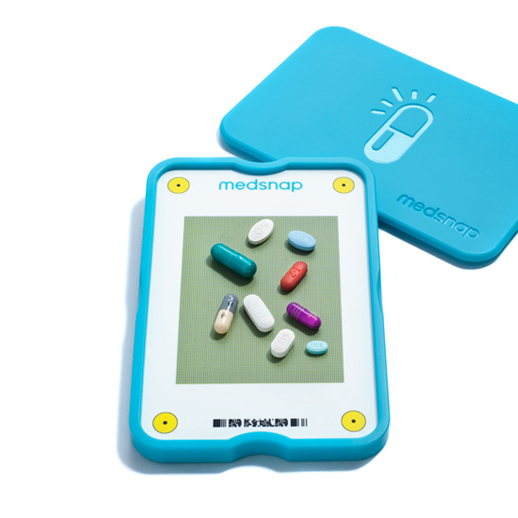 MedSnap’s technology is built on its Pill-Mapping Project — which visually identifies, by appearance, each pill and tablet available on the market today. 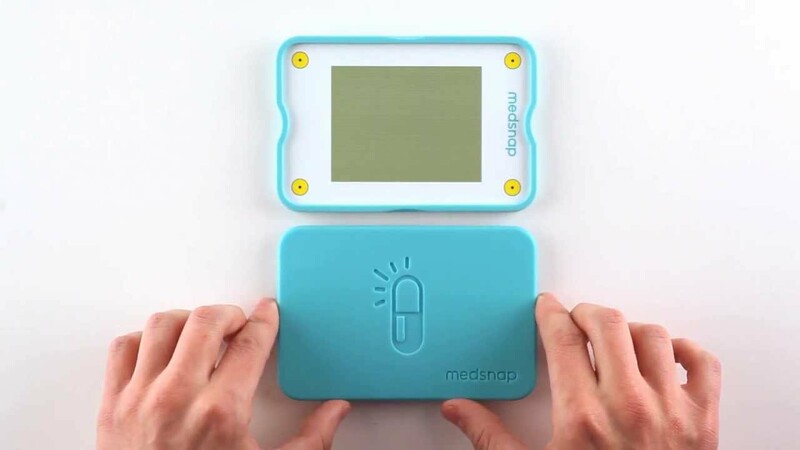 The MedSnap App's proprietary image pad enables users to place the medications they're taking on their smartphones — and then, with their phones' cameras — identify those medications. Medsnap also offers a network of healthcare professionals to support patients and caregivers in ensuring that prescription protocols and schedules are maintained consistently.